Ernest and Ethel meet in 1928. In short order they are married, holders of a mortgage, and parents of a boy–solid members of the English working class experiencing the Depression, World War II, postwar prosperity and cultural upheaval. They worry about their adored child constantly, especially after he goes to art school. At the heart of the film is a love story, deeply moving and very funny. Plain words and plain people strike a universal chord in Raymond Briggs’s loving tribute to his parents. 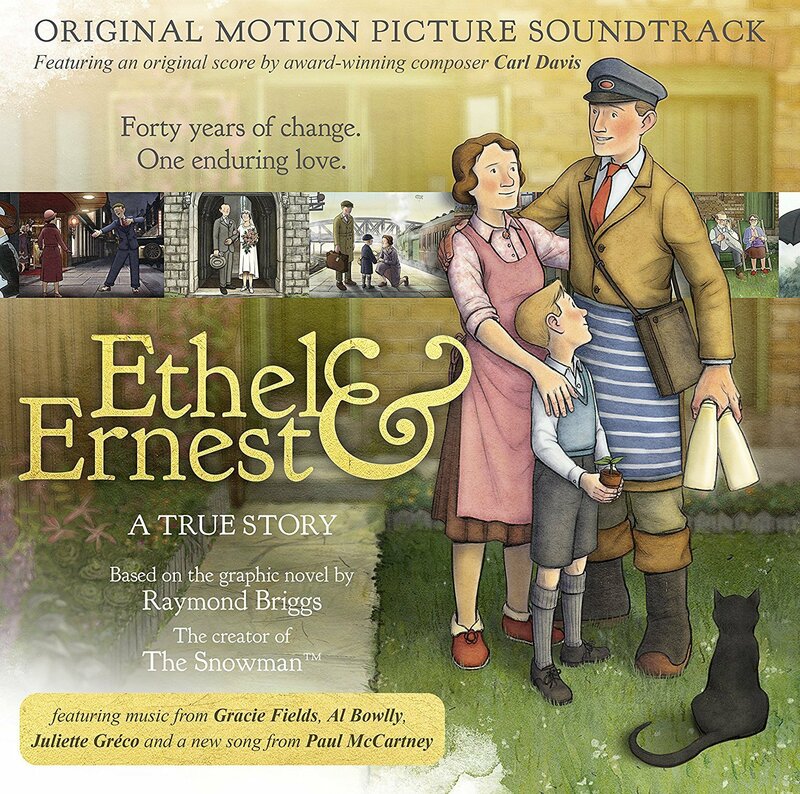 The movie soundtrack of Ethel and Ernest will be released on November 11, 2016 by Decca Records.